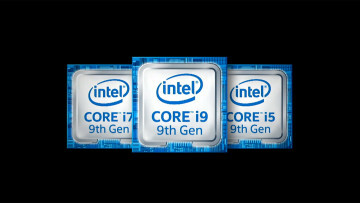 It wasn't that long ago that Intel announced its latest 8th-generation processors. So it only seems natural for manufacturers to update their existing lines with the newer processor to get better results in terms of performance. 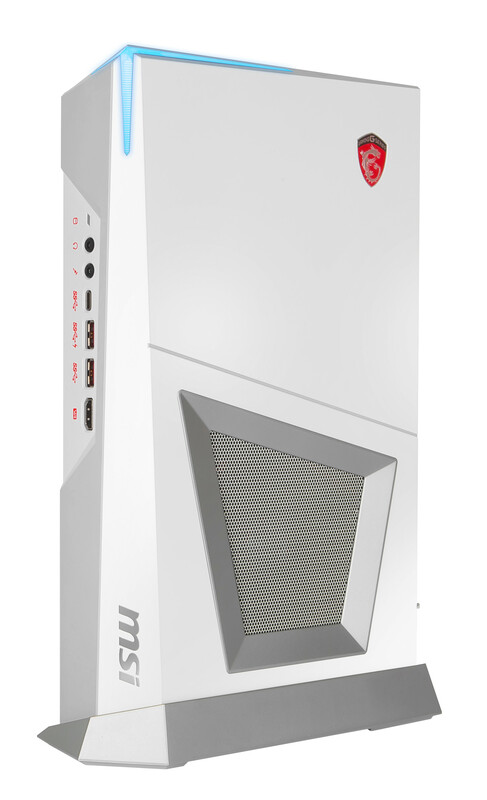 Today, MSI has announced that it will be updating its Trident 3 Arctic PC with Intel's latest processor. If unfamiliar, the Trident 3 Arctic was announced earlier in 2017 and features a compact design that still packs a lot of power. Despite its small size, it also offers a wide range of ports on the front and the rear, and the internals can be upgraded when necessary. 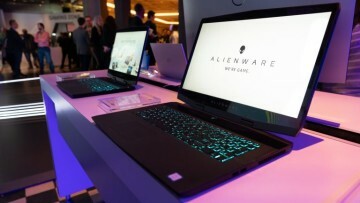 As mentioned before, for 2018, the PC will be offered with an 8th-generation Intel processor, with MSI also upgrading the graphics card to Nvidia's GTX 1080. This should be a great option for someone that has limited space but still wants a capable gaming rig. If you're looking for something a bit more traditional, you can also look into the firm's Infinite X model that also has Intel's latest. As you might expect, MSI will also be updating its Aegis Ti3 gaming PC which will be made available later in the year.